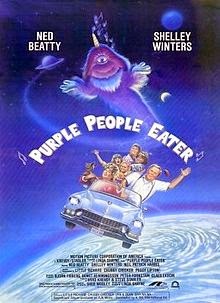 Purple People Eater is billed as sci-fi, comedy, family film and was written and directed by Linda Shayne. 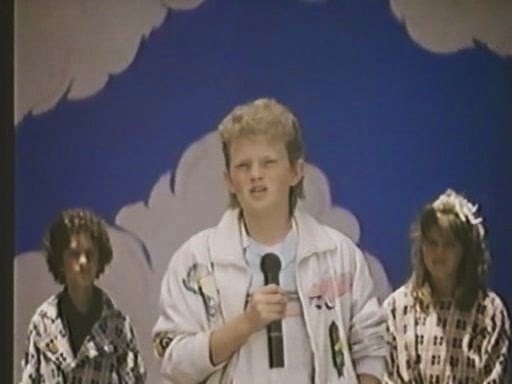 You may know Linda better from such roles as “band member” in Munchie and “Bootsie Goodhead” in Screwballs (which she also wrote). What I’m saying is, when studio execs wondered who they could trust with such a radical idea, they got the best. 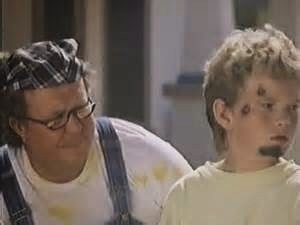 Billy is being taken care of by his Grandfather this summer, and Grandpa isn’t what we call “competent.” Veiled in the guise of seizing the day, Grandpa dupes Billy into helping him paint his apartment. Is anyone else noticing the HUGE plot holes in this movie? Over Billy’s right shoulder? 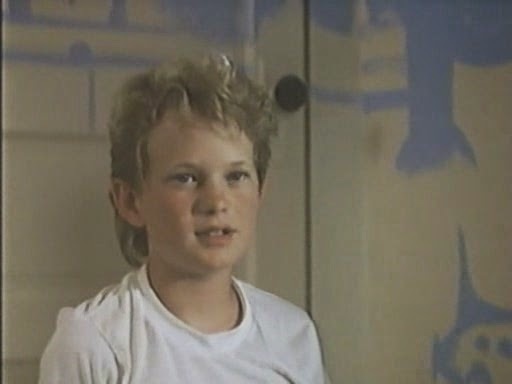 That’s Screech. Also, perhaps the Purple People Eater is an allegory for how we exploit immigrant workers in this country. Yes, Linda Shayne was way ahead of her time. Really? 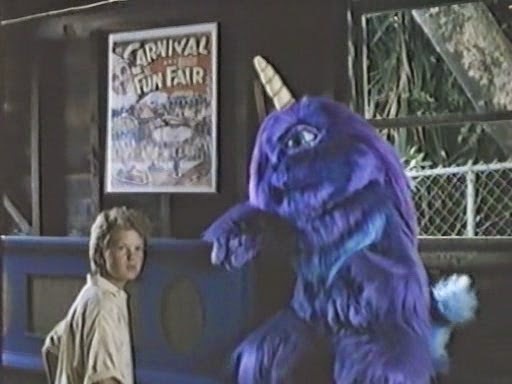 Nobody is worried that young Thora Birch is going to be murdered by a Purple People Eater? Oh, the main antagonist is a landlord named Mr. Noodle? Sure, sounds plausible. Gramps has a bee in his bonnet because Mr. Noodle is selling his apartment building and all the old people will need to find a new home! Could someone introduce him to the computer and show him what Craigslist is? Problem solved. There’s about 50 minutes you can cut from this movie. 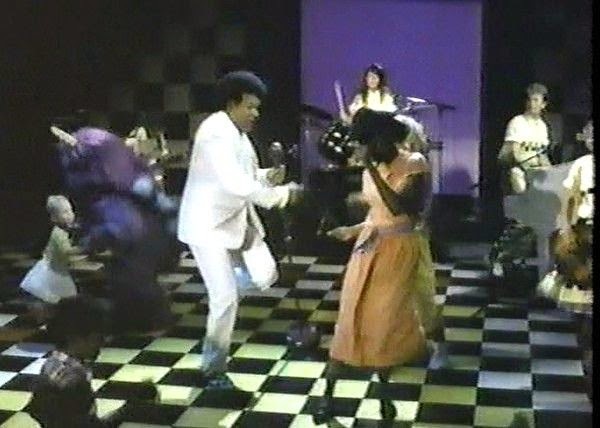 Guess it’s easy to get the laws changed and save Grandpa’s apartment when Little Richard is the mayor. Way to fight against GREED Billy! And the townspeople still refuse to treat the monster from outer space as the threat he is because he can play music and hasn’t eating anyone yet. A likely story. This movie has a 63% positive rating on Rotten Tomatoes, which can only mean that 63% of people are idiots. And to follow my random adventures, follow me on Twitter and for more adventures, I've written a book called The Girls Guide to the Apocalypse, which you can get here. Is this movie really on Netflix? 63% of people are idiots because they don't have YOUR opinion?